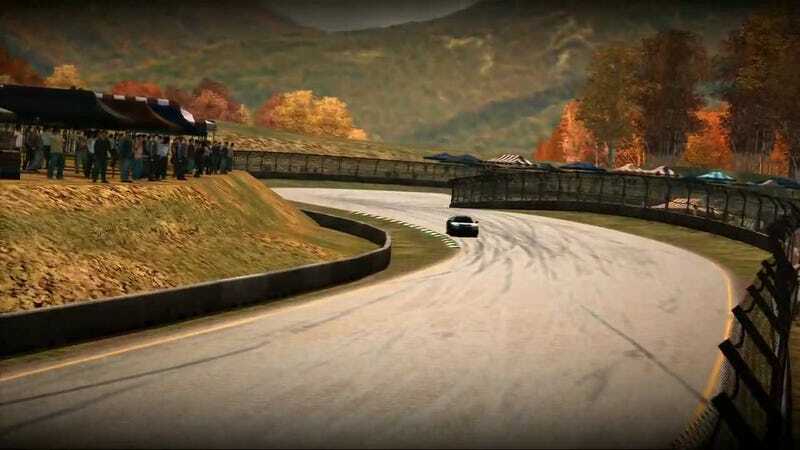 The fourth round of the Oppositelock Forza 7 Endurance Championship, at Maple Valley is three weeks from now on Saturday, April 28th at 8:00 PM EDT. If you’d like to learn more about the series, click the link and get all the info. Or, if you’ve already read the plan but haven’t signed up yet, click here to go straight to the sign up sheet. Votes are in! There was a tie for the vote, so I made the executive decision to go with the 28th at 8:00 PM EDT to allow me to better conduct BoP (which is in progress right now). This puts the race a little less than three weeks out. You can follow BoP changes here. Any builds that change will be highlighted, and I will provide a full list of cars that have been given new builds once the BoP process is done. The next car pack is coming out Thursday, so be on the lookout for new cars that may get added. The most popular option for weather was by far real world conditions once again. So during testing be sure to put in some rain laps just in case the weather in Boston (which I’m using for the weather since Maple Valley isn’t real) on the 28th is bad. I’ll announce the actual conditions for the race an hour before the start based on the weather forecasts. Look for more reminders for this race over the next three weeks. If anything changes before the next race, I’ll post about it there first.